Remember that time you left $20 in an old winter jacket and then spring happened and you put the jacket away and then when you took it back out the next winter and slipped your hand into your pocket you realized you were $20 richer than you thought? Funny story: that just happened to Mt. 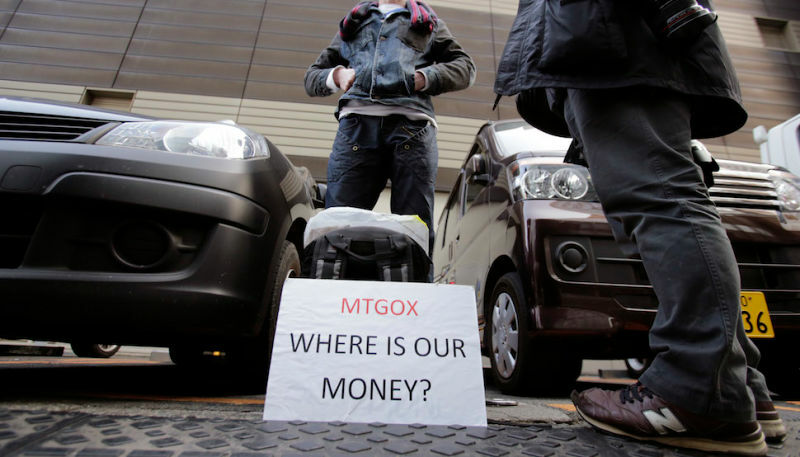 Gox, the troubled bitcoin exchange now mired in Japanese bankruptcy proceedings. Following the application for commencement of a civil rehabilitation proceeding, these wallets were rescanned and their balance researched. On March 7, 2014, MtGox Co., Ltd. confirmed that an old ­format wallet which was used prior to June 2011 held a balance of approximately 200,000 BTC (199,999.99 BTC). Of course, Karpelès writes, as soon as Mt. Gox discovered the missing bitcoins it brought the discovery to the attention of the Japanese judge in charge of the bankruptcy. Everything on the up-and-up. MtGox Co., Ltd. had previously reported... that MtGox Co., Ltd. had lost almost all of the approximately 850,000 bitcoins it held... Taking into account the existence of the 200,000 BTC, the total number of bitcoins which have disappeared is therefore estimated to be approximately 650,000 BTC. So, doing the math, there's been an overnight 23.5% reduction in the losses Mt. 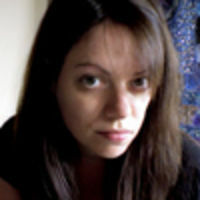 Gox suffered as a result of its alleged hack. This is nothing short of a Vernal Equinox Miracle. Four or five more little discoveries like this and the whole thing will be in the clear. In other words, sit tight, every bitcoin person who may have lost large sums here! Do not pay attention to the men behind the curtain at Reddit, or the lawyers in that class action suit filed in a Chicago federal court, who believe that something fishy went on here. Definitely don't read this Wired article about Karpelès' management practices inside Mt. Gox itself. No, just sit tight. An investigation is ongoing. Karpelès has it covered. To contact the author of this post, please email michelle.dean@gawker.com.